Cabot and I happen to be BCF (best cheesy friends). I'm presently gearing up to tackle my 13.1-mile portion of the Cabot Legacy Virtual Race to benefit food banks across America. In the meantime, my BCF provided me with a very tasty prize to raffle off on this little corner of the Internet. Behold, cheese nirvana! 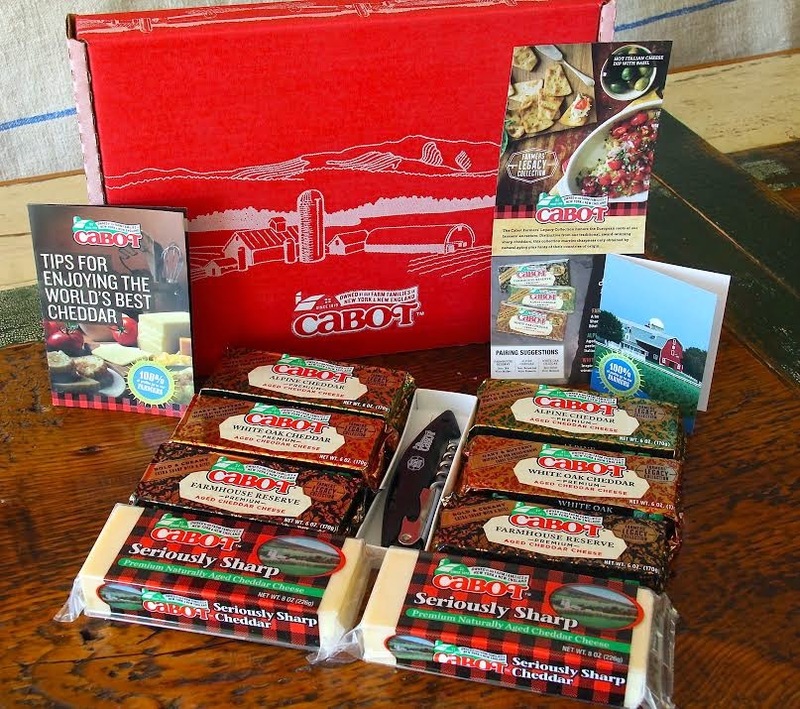 The prize pack includes some of my favorite Cabot products: Seriously Sharp Cheddar and White Oak Cheddar. 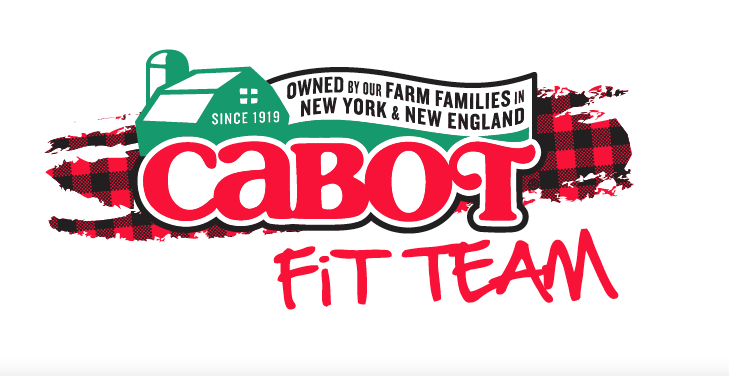 I tasted these when I was in Vermont with #CabotFit for the Vermont City Marathon, and if you haven't had these, you're missing out. I like the Seriously Sharp on chili and the white oak on my sammiches. The Legacy collection and the Cabot Legacy Virtual Race both celebrate 95 years *running*. Registration for the race is just $25 and includes a super awesome medal that I can't wait to hang up on my wall. But, running is not required to win. One lucky reader will receive all this cheesy goodness. I'll leave the contest open for one week, so enter early and often. May the odds be ever in your favor! I love me some good cheese. I hope I winnnnnn!!! I'm an equal opportunity cheese eater. I eat cheese in as many ways as I can! But special favorites include pizza, on top of chili/baked potatoes/salad, and with crackers. I love it in grilled cheese sandwiches...or just on its own. Nom nom nom. Cabot is THE BEST. Always. I'm so happy to hear you're still involved and running with them! Plus, cheese. My favorite way to use cheddar is in a family cheese spread recipe. It has green onions, shredded cheese, bacon and mayonnaise (I think? I'm not privy to the recipe) spread on little bread slices and baked. It's just amazing. My favorite cheese is goat cheese! I did make a crock pot baked ziti with mozzerella and fat free cottage cheese on top -- amazing! Mac & Cheese, Grilled cheese, cheese, Crackers and Beer!!! Last night I had some pulled pork nachos and that was definitely a way to enjoy my cheddar cheese. I also just like to eat it with crackers or mac'n'cheese. It's cheese so it's good no matter how you eat it. Thank you for this great and tasty giveaway! I love cheddar cheese on chili, yum! So glad we get to "run" together for Cabot!! I like cheddar cheese on tacos. Cheddar cheese and crackers with a glass of wine. I love a good cheese plate! I hope I win! My favorite way to eat cheese is on a grilled cheese sandwich. I also like baked nachos.